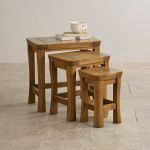 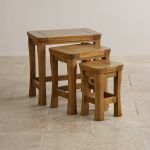 The Orrick Rustic Solid Oak Nest of 3 Tables are designed to be easily shared about the room when the occasion demands or stacked neatly away to make maximum use of space. 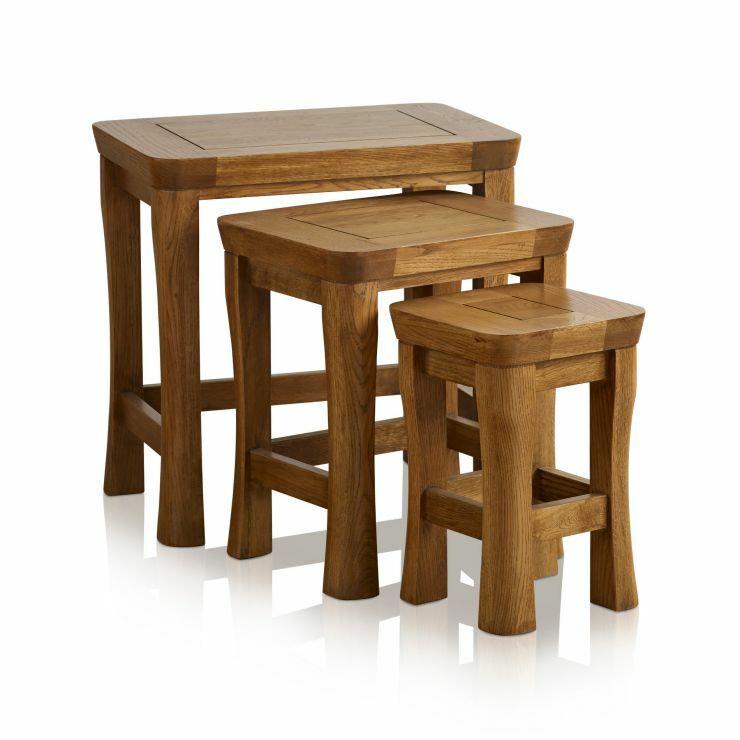 Made from high quality solid oak timbers, each table flaunts an enviable array of features. 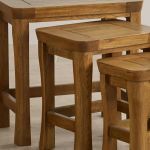 With chamfered legs which are braced for stability, softly rounded edges and exquisitely panelled tops, they offer an excellent combination of style and practicality. 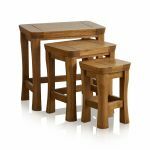 Perfectly placed in the living room or reception room, the nested tables will be ideally matched with other items from the Orrick range. 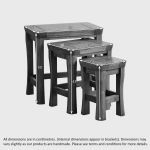 Whichever room you're looking to buy for, this highly sought-after collection offers items for every room in the house – why not take a look and see how easy it is to transform your home?